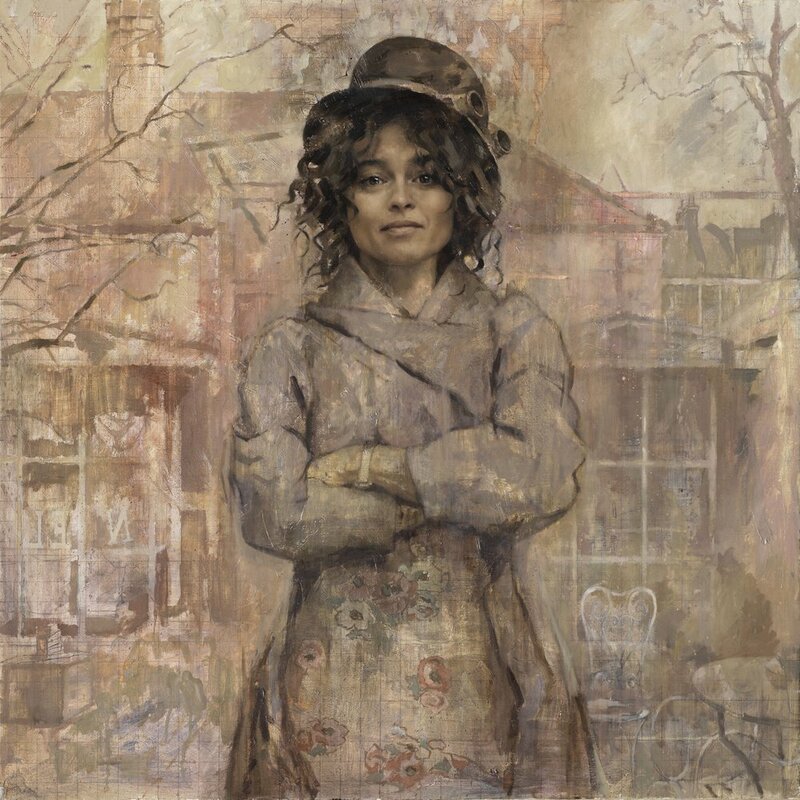 Jonathan Yeo's highly successful mid-career retrospective, which began at the National Portrait Gallery in London, went on to tour to two further institutions - The Lowry in Greater Manchester and the Laing in Newcastle Upon Tyne - over an eighteen month period and placed Yeo as the one of the leading portrait artists of his generation. The exhibition at the National Portrait Gallery saw him unveil several previously unseen portraits, including Damien Hirst, Kevin Spacey as Richard III and Malala Yousafzai. 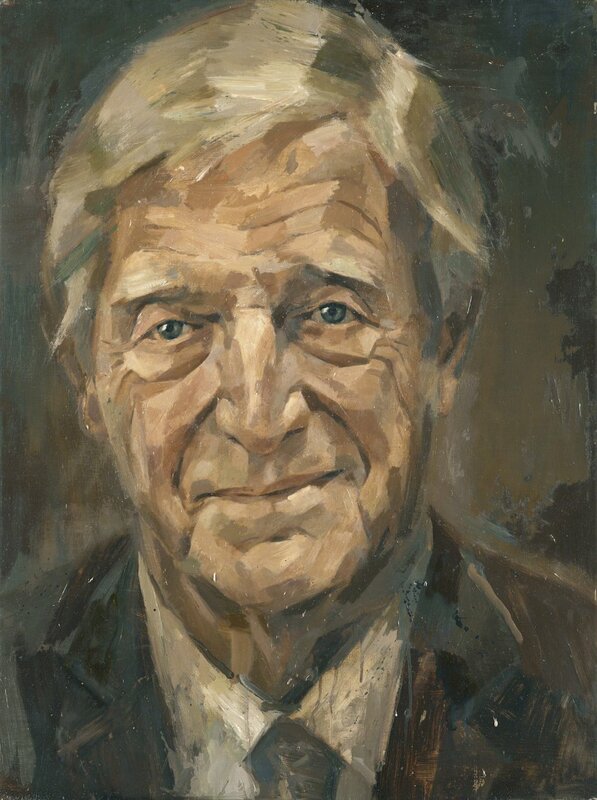 His portraits of Michael Parkinson and Rupert Murdoch, also exhibited, continue to be part of the National Portrait Gallery's permanent collection. "Yeo’s vision as a portraitist is to communicate the personality of the sitter as compellingly as possible. The subject’s gaze, in art as in life, attracts attention. This is a fact as much biological as aesthetic: looking at a person makes them look at you. Once the viewer has been “pulled into” a portrait in this way, the next stage – as in life – is to work out what kind of person this is. The more complex the image on view is, the more nuances it contains, the more interesting it will be."